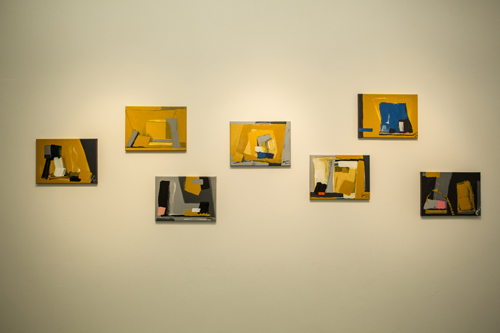 “COLOUR/SHAPE/LOVE – Works by Joaquim Franco” had been successfully opened in AFA! 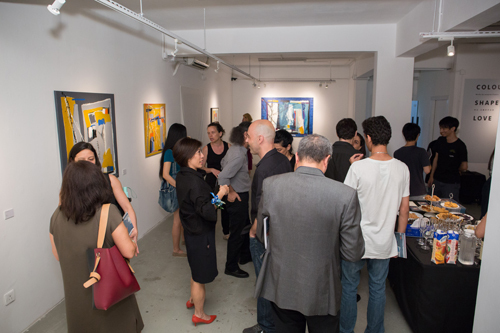 “COLOUR/SHAPE/LOVE – Works by Joaquim Franco” had successfully held in AFA Macau on June 16. 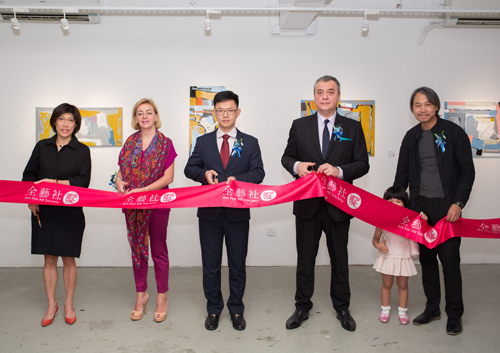 On that day, lots of honorable guests have come to support the exhibition, including the Vice Director of Liaison Office of the Central People’s Government in the Macao SAR XIA Jing, Director of Macao Delegation of Orient Foundation Ana Paula CLETO, Director of Arts & Cultural Development of MGM China Holdings Limited Cristina KUOK, Director General of Albergue SCM Carlos MARREIROS and also some artists, media and other guests. 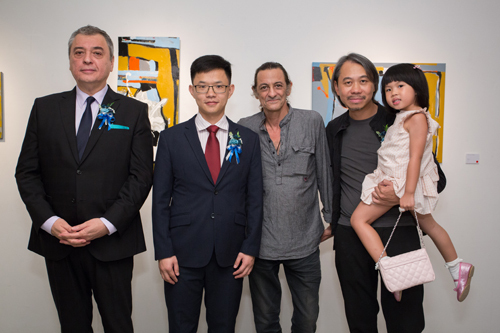 Joaquim Franco is a senior Portuguese artist in Macau. He has participated in various overseas solo and group exhibitions including Macau, Portugal, Holland, France, Brasil, Japan, Philippines, Columbia and USA etc. His work can be found in several private collections and institutions. He also held several workshops and curated several exhibitions. Not only the rich-coloured, shapes, texture, composition and brushstroke from Joaqium’s works can be seen, but also the emotions inside. Joaquim is one of the few local artists who makes a living by doing art, and keeps creating and never give up in the past 40 years. 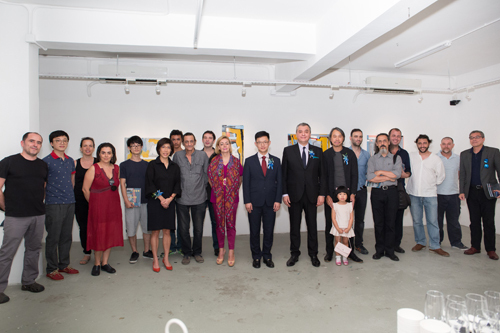 “COLOUR SHAPE LOVE – Works by Joaquim Franco” is partly sponsored by the Cultural Affairs Bureau, Macao SAR Government. Media partners include Hoje Macau and Ponto Final. The exhibition will be opened to public from June 17 to July 16. AFA Macau is located in 4th Floor, Art Garden, Avenida Dr. Rodrigo Rodrigues N. 265, Macau. The gallery is on the 1st Floor, open from Tuesdays to Sundays (11:00 p.m. to 7:00 p.m.) and closed on Mondays and public holidays. For enquiries, please call (853) 2836 6064 during office hours or email to [email protected]. For more information, please visit www.afamacau.com.